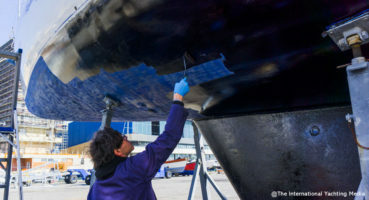 Important, or better, very important is the event that sees the participation of Nuova Jolly Marine at the 50th Boot Düsseldorf. 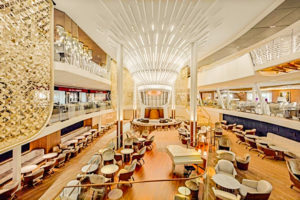 Two are the booths set up by the company, where the tens of thousands of visitors from over Europe will have the possibility to admire an unprecedented multitude of RIBs by the popular brand. 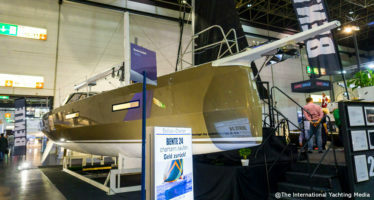 Both booths will be hosted in Hall 10, one of the largest of the boat show, and will occupy places D41 and C41. A really considerable “deployment of forces” that consists in the exhibition of seven among the latest Nuova Jolly’s entries. 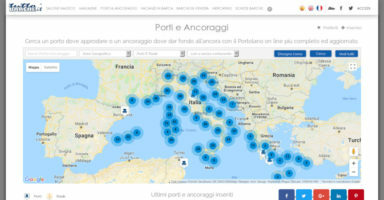 Here is a short guide to visit your desired boats. Very large, she is the new entry in the Cabin series of the shipyard. Sleek lines brilliantly hide the presence of a double cabin that, equipped with private bathroom and separate shower, offers spaces that are simply unsuspected when seen from outside. 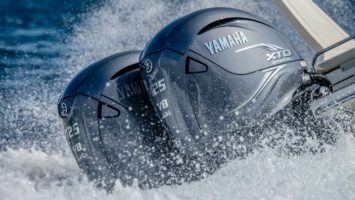 Available in engines options of up to 850HP, she delivers excellent performance and above-the -average comfort. These features make her a Maxi RIB perfect for both medium- and long-range cruising. Dimensions are the same than the 38 Cabin but vocation is completely different. 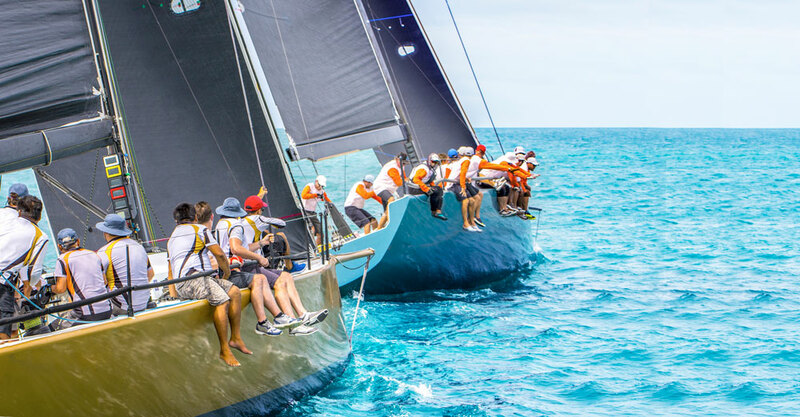 We’re on board a real Spider GT of the sea, exciting in her adrenaline performances and family-friendly in her space arrangement and comfortable exteriors. 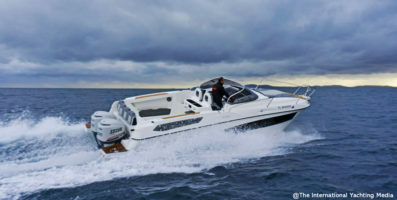 We have had the opportunity to test the Prince 38 CC. 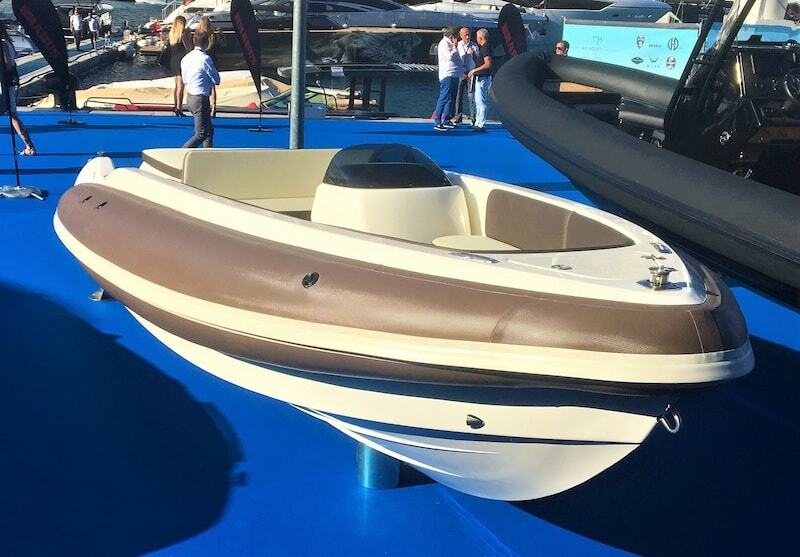 Even if the model we tested was fitted with an engine of just 600 HP, the boat proved to be able to handle with ocean waves with proverbial ease thanks to the famous hull lines that Nuova Jolly uses in all its RIBs. 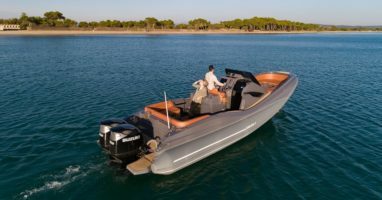 An exceptional inflatable boat – we have recently tested her Sport version during a comparative test with the Mazda MX5 – she is a champion of seaworthiness and performance. 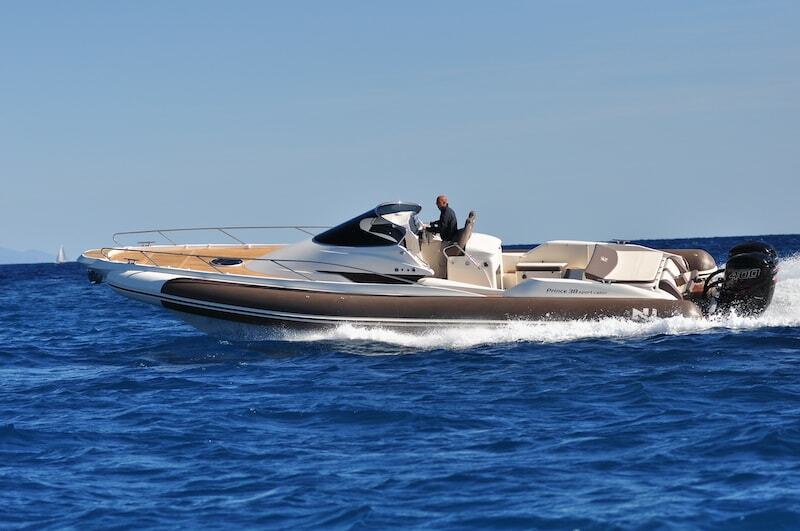 Available in engine options of up to 600HP, she is a spacious walk-around with aggressive design and considerable spaces on board. 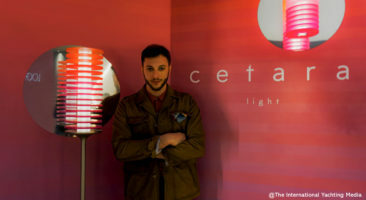 Her Dinette version will be launched in worldwide preview in Dusseldorf. 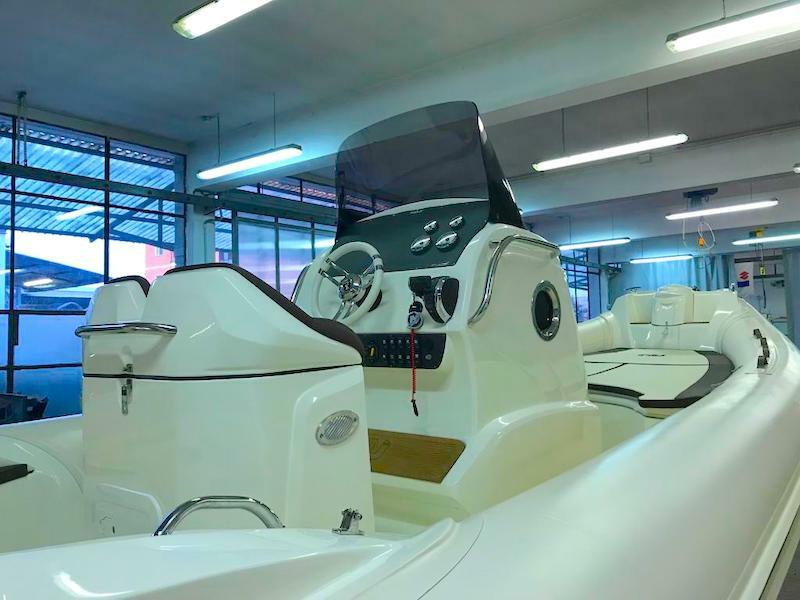 It’s a stolen shot that with which we introduce, in absolute preview for the German market, the new version of one among Nuova Jolly Marine’s best sellers, the Prince 25 we tested last year. 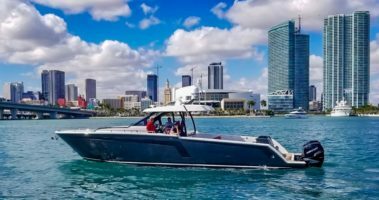 The Prince 25 Comfort is a restyled version of the previous model, equipped with a new steering console and a 16-inch display. The ergonomics of the pilot’s seat, too, has been revisited with larger and more comfortable lines. Available in engine options of up to 350HP, she is 8.45 meters long but, with floats deflated, is still transportable. That makes her the ideal companion for your holidays to remote, otherwise unreachable, places. 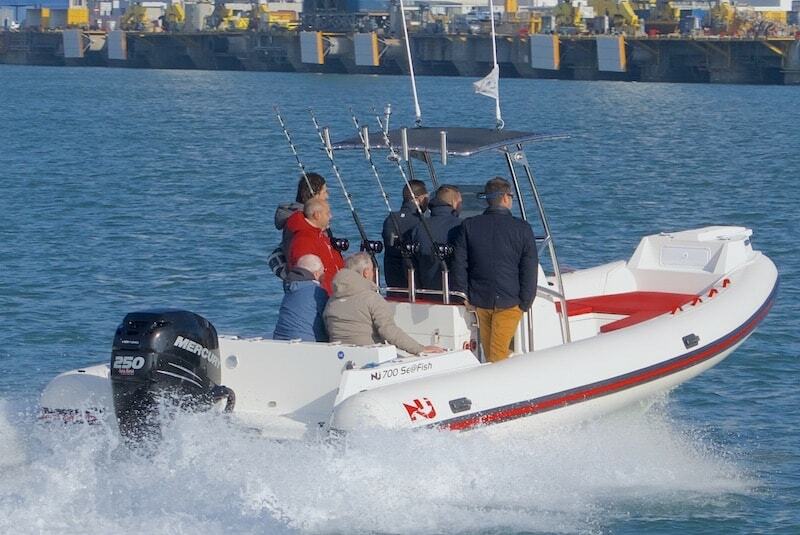 After the great success of September boat shows, the fishing version of the NJ700 couldn’t miss Boot Dusseldorf. Designed to the last detail in order to best meet anglers’ needs, she offer countless precious updates that make her the perfect boat for your fishing trips. 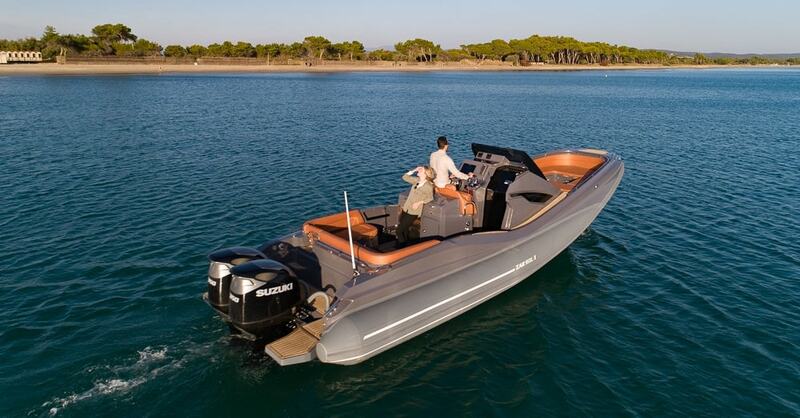 Based on the NJ 700 XL, this RIB boasts the greatest dimensions of the market in the segment of 7-meter boats. Tested by our staff a few months ago, she showed surprising seaworthiness. Don’t be deceived by her name. 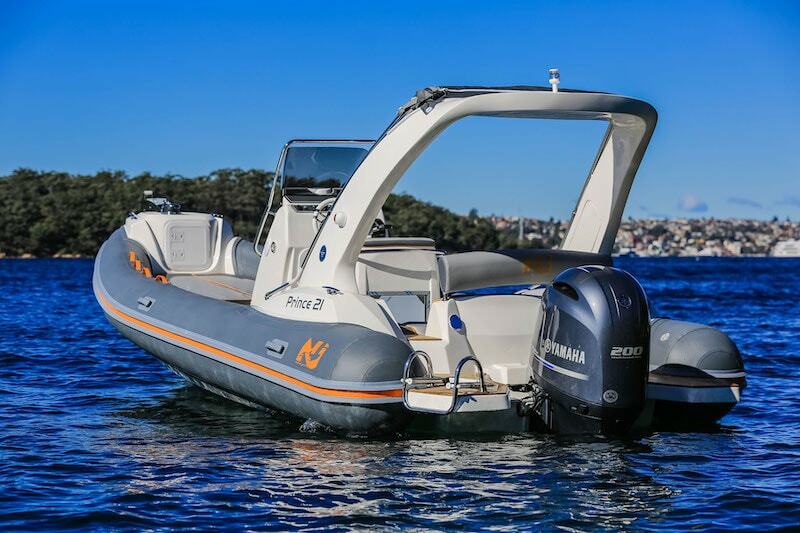 The entry level in the Nuova Jolly’s Prince range, the Prince 21 is, however, a RIB with surprising spaces. 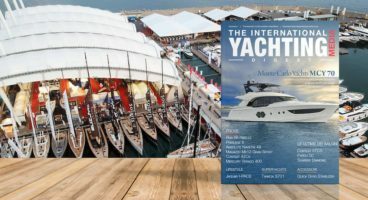 Another “best seller” of the Milanese shipyard, she encloses unsuspected seaworthiness within less than 7 meters. 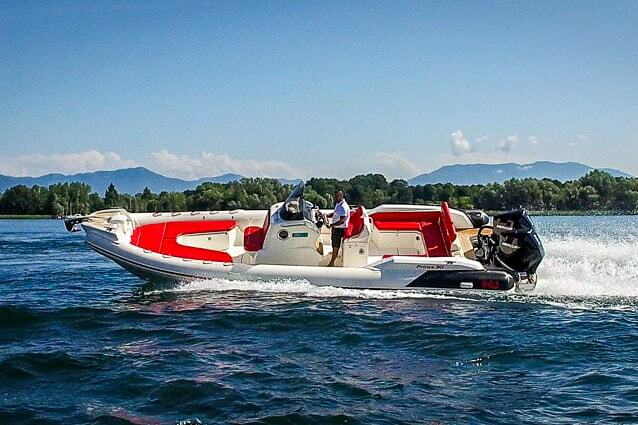 Available in engine options of up to 200HP, she is the ideal RIB to “turn up the heat” with recreational boating. With a weight of less than 1,000 kg, she is easily transportable and the launch maneuver is really easy. 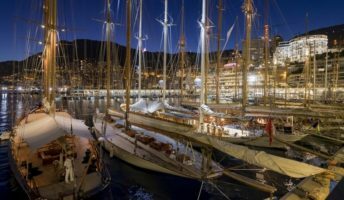 This year, Nuova Jolly’s booth also hosts the brand Naumatec that, famous in the segment of superyachts, is widely known for the quality of its custom creations. 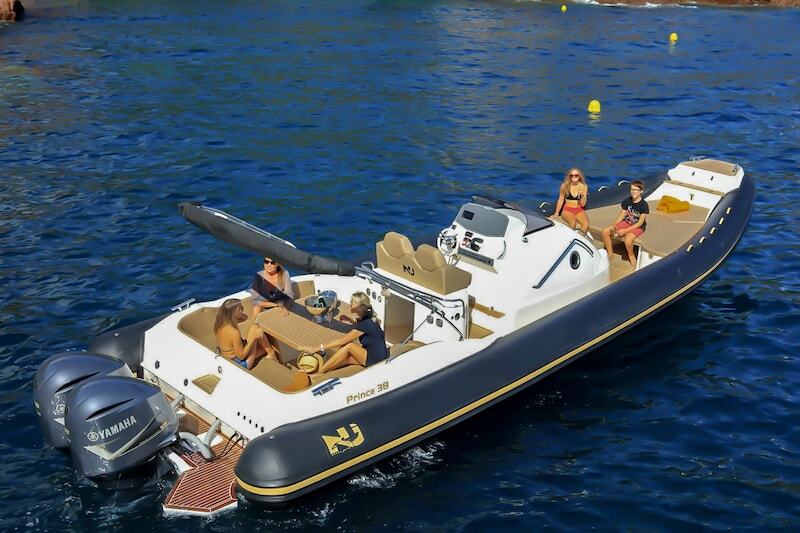 The Tenderlux 650 is the ideal tender for yachts of over 35 meters in length. 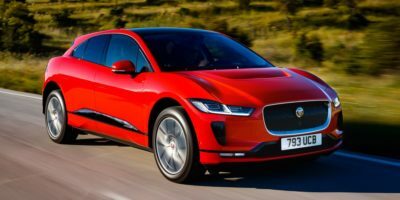 Speed and comfort are her main strengths. Available in engine options of up to 300HP, she is 6.5 meters length and 2.15 meters wide.